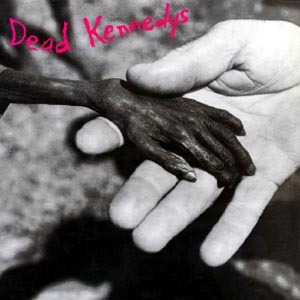 This week we kick some teeth in talking about the Dead Kennedys' "Riot". Special guest Matt Summers and I flagrantly violate the law--noise ordinances, mostly--to break down the steps of rioting in your neighborhood, punk-rock suing your former bandmates, and appreciating the muscianship of the Dead Kennedys. All this and poetry!